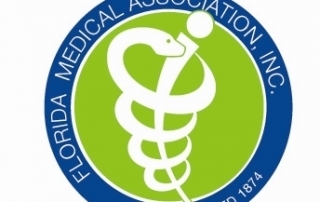 The Florida AHEC Network (including Suwannee River AHEC) is accredited through the Florida Medical Association. The Florida AHEC Network is an approved provider of AMA PRA Category 1TM credit. Suwannee River AHEC is a Florida Department of Health approved provider for multiple health professional disciplines (CE Broker Provider ID #50-1922). See the list at right for a specific list. 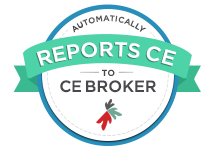 Most states have reciprocal agreements with other states regarding CE credit. 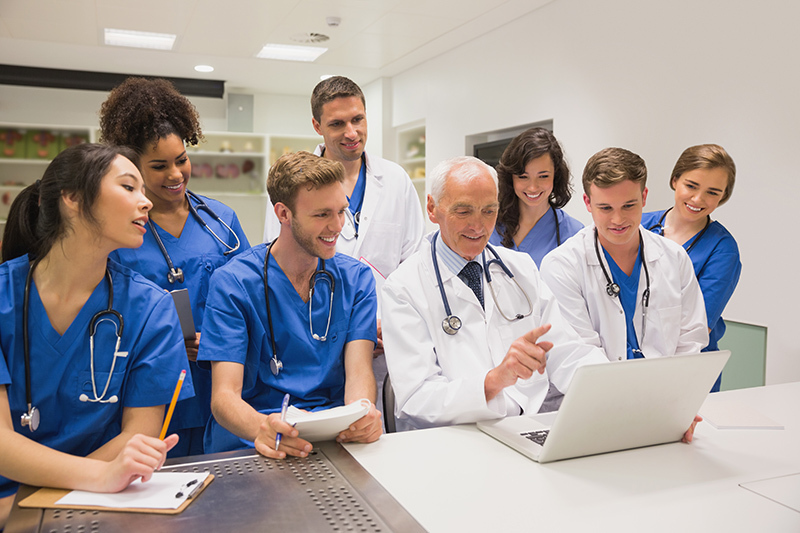 For example, if we authorize credit via the Florida Board of Nursing, it is likely that other states will honor that credit through their own board. However, since the general CE credit we offer is not through a national accreditation, it is advisable that credit seekers from other states check with their boards, prior to relying on the Florida Department of Health Credit we can provide. 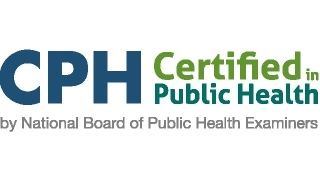 Suwannee River AHEC is an approved provider of CPH Recertification Credits by the National Board of Public Health Examiners. 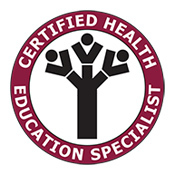 Suwannee River AHEC works with a sister AHEC in order to provide credit for Certified Health Education Specialists. We will be happy to work with additional boards at your request. Board application or certification fees may apply.